Ocean Front!! NEW LOWER PRICE! Incredible Buy! BEAUTIFUL BEACH, NEW SAND! 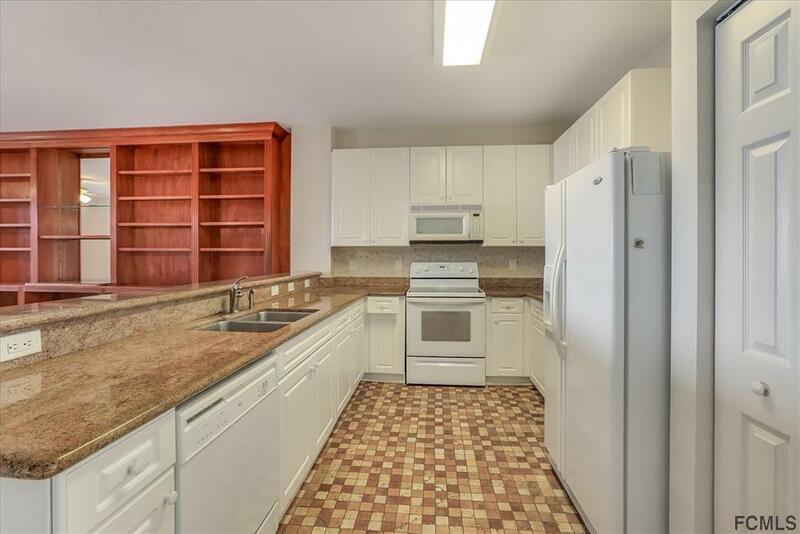 Owner Meticulously cared for, 3 bed, 2 1/2 bath condo. Enjoy living ground floor w the many benefits of NO elevators, easy front door parking, Ocean Beach access only steps from your private gated patio! And WOW! What a view...Lots of Ocean & New Sand allow for lots of tropical enjoyment. MOVE IN READY! 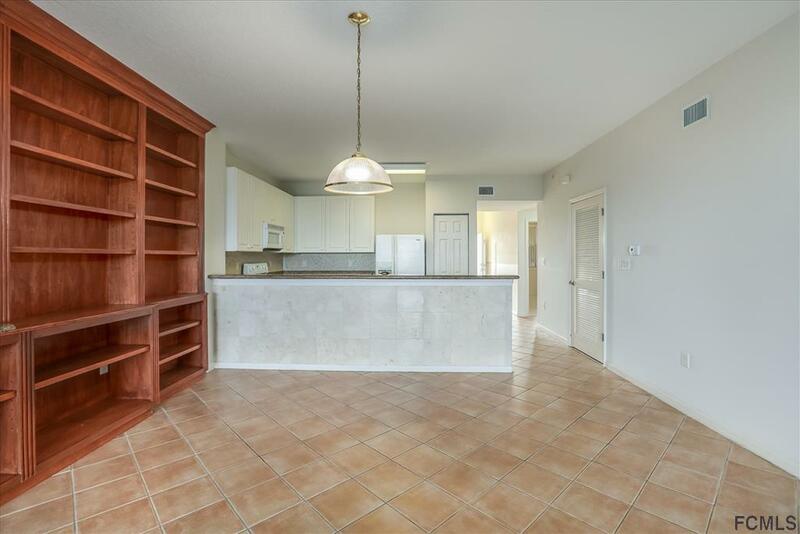 All tile throughout, granite countertops, NEW A/C!! Spacious bedrooms & bathrooms w walk in closets, double vanities, walk in shower, separate bathtub. Wall of shelving in living area to display your favorite items and/or use for electronics/ entertainment. Surf Club offers so many amenities, Two Ocean front pools, ocean front fitness room, Spa, Clubhouse w large grills, and a beautiful Fire Pit to relax w friends and family. 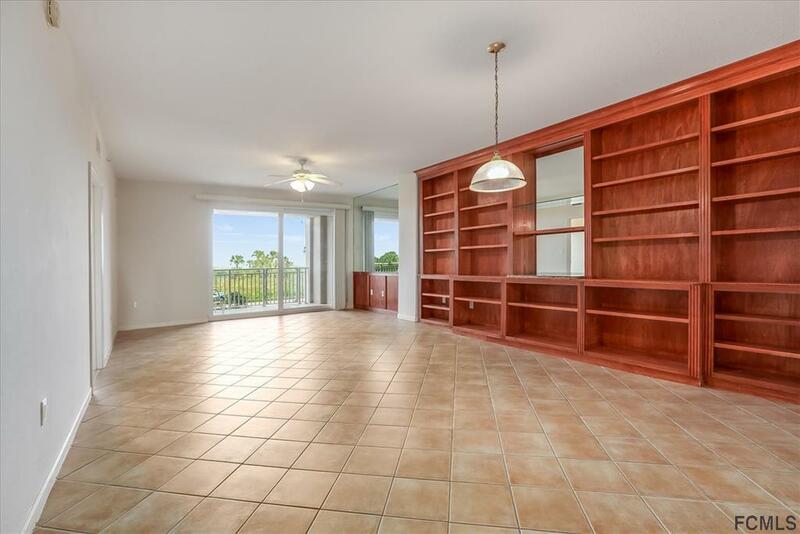 Intracoastal front dock w fishing pier, clubhouse, kayak racks, bicycles, tennis, pickle ball & miles of walking/biking! Very Rare Find! 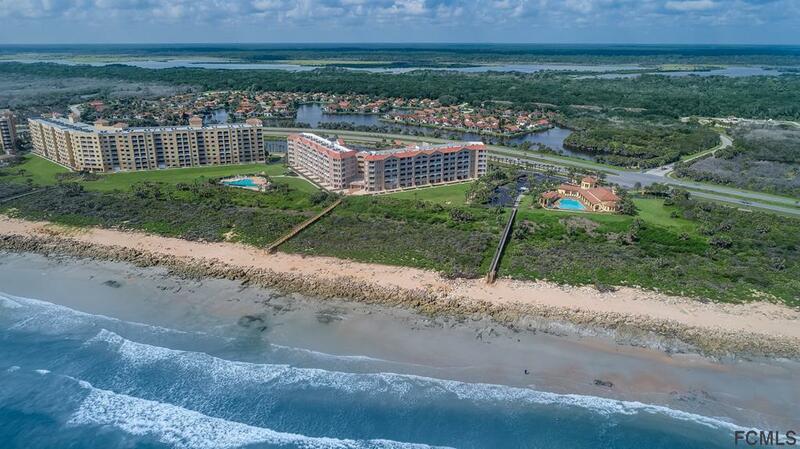 Ocean Front Living w Intracoastal Amenities too!! Listing courtesy of Kathy Sommer of East Coast Premier Properties.